Those who volunteer to defend their country know they are putting their lives at risk. But the troops and their families are only just beginning to understand the extent to which they are putting their mental health at risk. As we get better at keeping wounded warriors alive, we need to get better, and more serious, about developing tools for healing the injuries to the mind and brain that are often at least as destructive as more visible wounds. 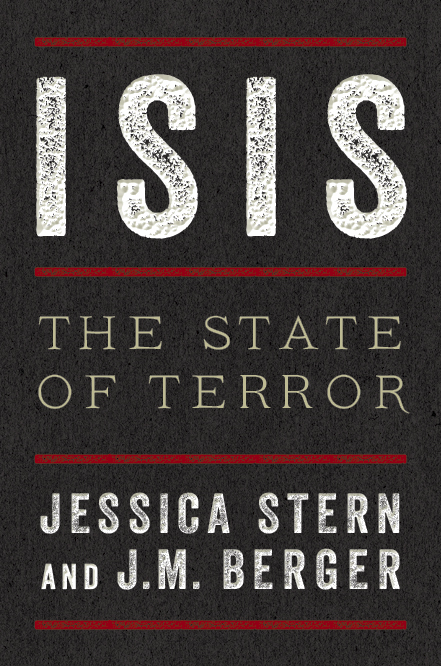 Read Jessica’s Op-Ed at the Hoover Institution website.